You may have noticed that your student email (Office 365) has changed recently. 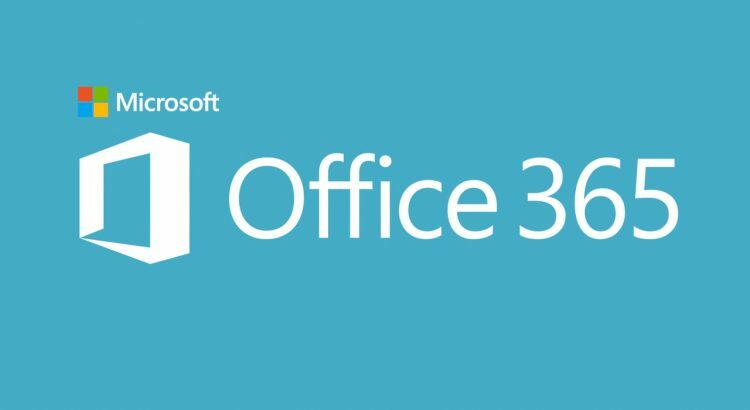 Microsoft have made some changes and there is now a newer version of the Office 365 app launcher. There is a new tabbed layout, with a tab for “Home”, “New” and “All”. The New tabbed layout allows you to pin and organise tiles in your “Home” section. This should give you fast and familiar access to your favourite apps. If the University add any new apps these will appear in the “New” section. The “All” section gives you quick access to your entire catalogue of applications and you can search from anywhere within office 365. With the app launcher you can now resize and organize tiles. These features mirror the look of windows 10 and may feel familiar to many students. You can pin up to 3 applications to the right side of the Navigation bar.